Japan's nuclear watchdog on Wednesday approved a plan to scrap a nuclear fuel reprocessing plant northeast of Tokyo over a 70-year period with the cost projected at 1 trillion yen ($9 billion). The facility in Tokaimura, Ibaraki Prefecture went into operation in 1977. 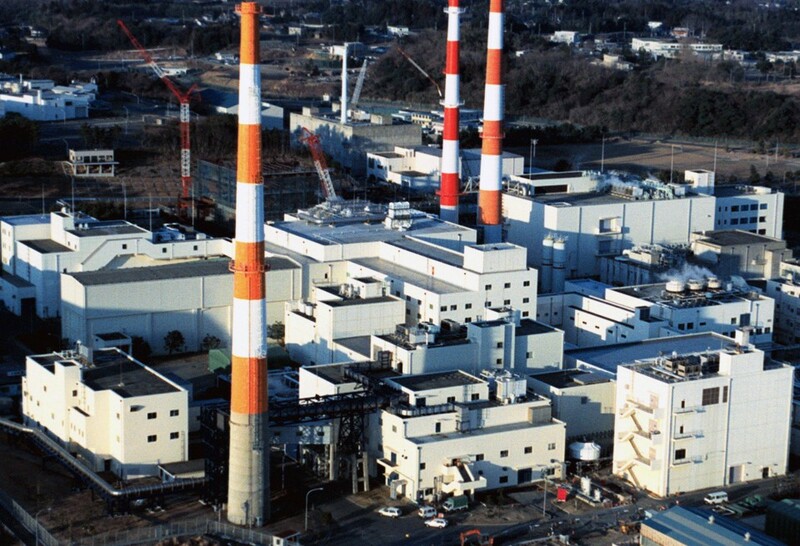 It was Japan's first spent-fuel reprocessing plant built under the nation's nuclear fuel cycle policy, which aims to reprocess all spent nuclear fuel in order to reuse the extracted plutonium and uranium as reactor fuel in the resource-scarce country.